Of course, you’ve heard about UX and UI multiple times. But understanding the difference between these two definitions can get confusing. It’s time to sort things out. At the most basic level, UI is how things look and UX is how they work. In other words, UI is a deliverable and UX is the process of interaction between users and the site. Let’s look at the example. There is a Facebook page. Take a look at this. There is a sidebar, a menu on the top and other buttons like Learn more, Send Message. 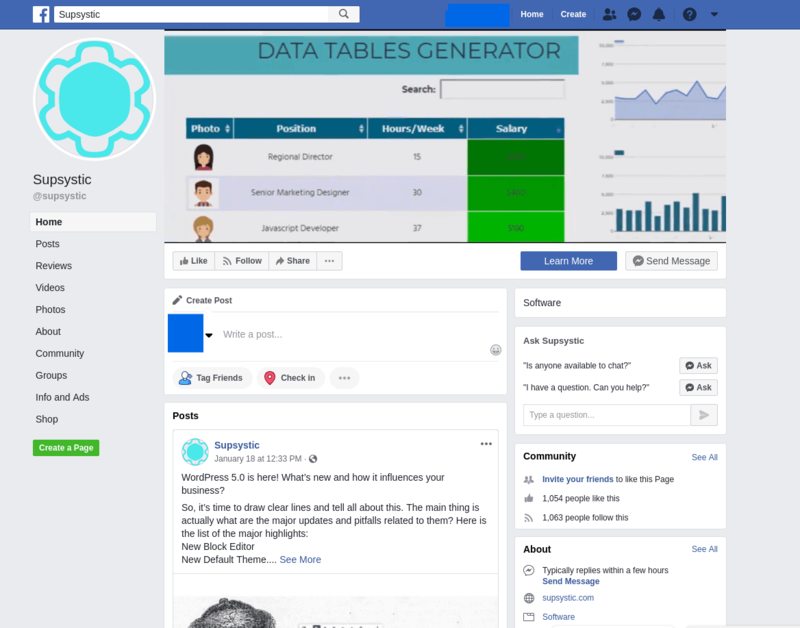 Also, you may notice the blocks like About, Community, Posts – is all the work of UI designers. They have to create the appearance of the site, so you can see where you have to register or log in, where to write the post or send the message. And now about UX. Suppose, I want to read reviews about the company. I click the button, but nothing happens. Or I want to read a full post’s text but it loads too slowly. As a result, I do not enjoy engaging with the social network, I am annoyed and want to close all this tab. For these problems the UX designers are responsible. 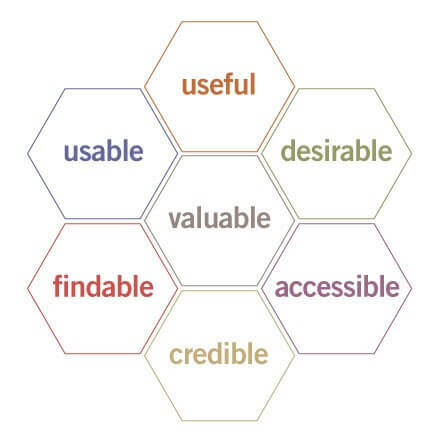 In order to understand what are the key components of good UX, Peter Morville, president of Semantic Studios, information architecture, and findability consulting firm, created a good illustration below. It is called ‘UX honeycomb’. Here’s how Peter Morville explained each component of great UX. Useful. As practitioners, we can’t be content to paint within the lines drawn by managers. We must have the courage and creativity to ask whether our products and systems are useful and to apply our knowledge of craft + medium to define innovative solutions that are more useful. Findable. We must strive to design navigable websites and locatable objects, so users can find what they need. Accessible. Just as our buildings have elevators and ramps, our websites should be accessible to people with disabilities (more than 10% of the population). Today, it’s good business and the ethical thing to do. Eventually, it will become the law. So, now when you’ve already understood the difference between UX and UI, let’s discover the main principles to improve them. The color palette is one of the first things people noticed when they entered your site. By using the right coloration designers can influence how people perceive the site: better visuals – more money. Use one color only for CTA (call-to-action). Use only a single-tap on mobile devices. Customers want to interact with the website as fast as possible. So, you need to make sure that they have an obvious way to access the navigation menu. Hamburger menus on desktops are less noticeable. There are two types of links: text and image. Both need to be stand out and look like links, meaning you should use blue text and/or underlining to indicate hyperlinks. Don’t use link color for other elements on the website. It is not a good idea to use all caps in headlines and taglines. 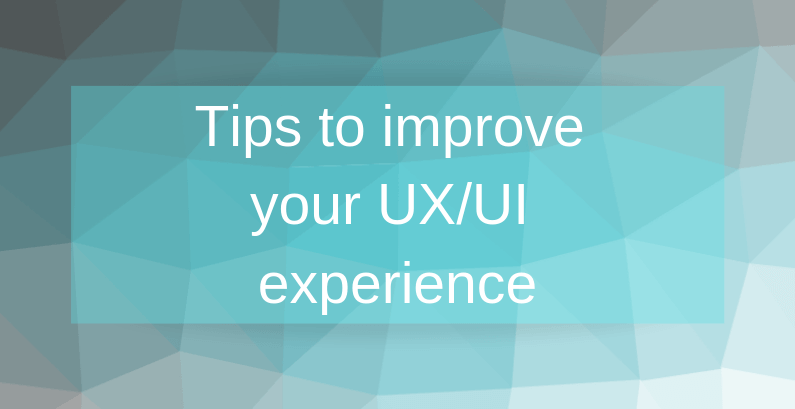 So, there are basic tips that help you to improve the UX/UI design and boost sales. 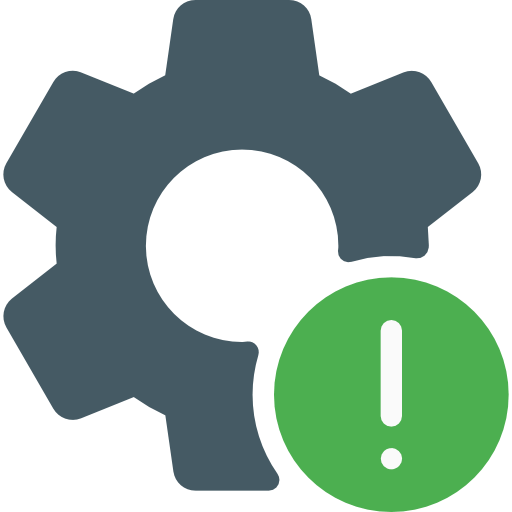 But we recommend you to hire a good specialist and make the audit regularly.